Tip! Add the tip! you can purchase a digital gift card for the amount of your check and include the tip as well. The server at most restaurants will bring you a receipt to sign similar to a credit card. If your meal is $25.00 and your tip is $5.00, you can purchase a $30.00 gift card and when they bring you the receipt to sign, in most cases you will see the $5.00 balance which you will authorize on the receipt. Another tip! Be the gracious friend at get together's who offers to pay for the meal. Have your friends paypal or venmo you the money for their checks, and combine everyone's total and maximize your cash back. Finally, you do not have to give your phone to the server. We suggest showing them you are paying with a digital gift card for their restaurant, and then writing the gift card number on your check. 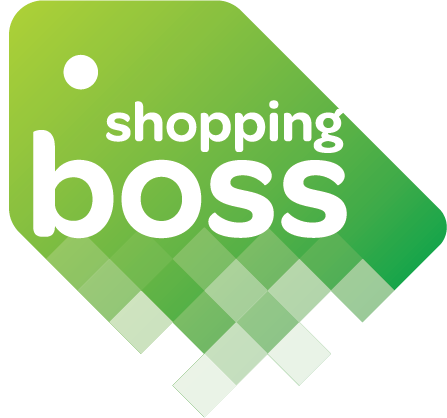 Forgot to use ShoppingBoss...can I still get Cash Back?